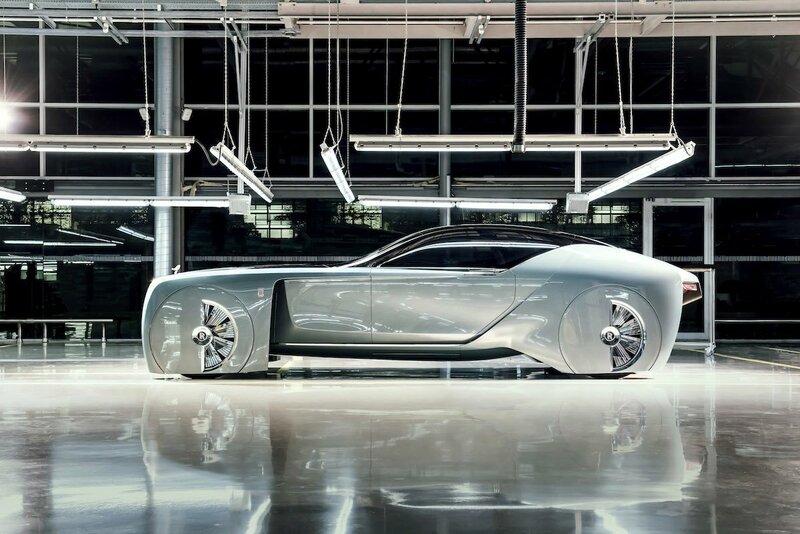 Rolls-Royce unveiled its brilliant driverless car of the future: the Rolls-Royce 103EX aka Rolls-Royce VISION NEXT 100. First impressions are everything, and that saying applies beautifully here as well since the car visually looks stunning. There is no doubt that this design is one of the most spectacular in recent memory. Needless to say, the designers at RR have done a pretty good job. 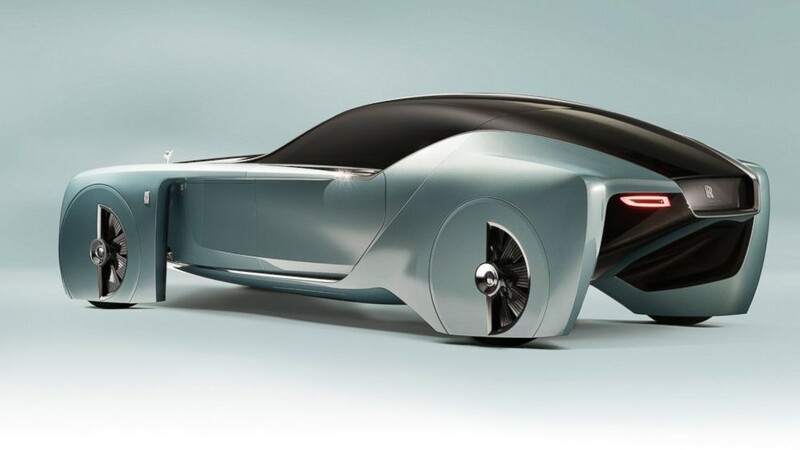 This futuristic looking vehicle was unveiled to the world on 16th June 2016 at the Roundhouse in London. 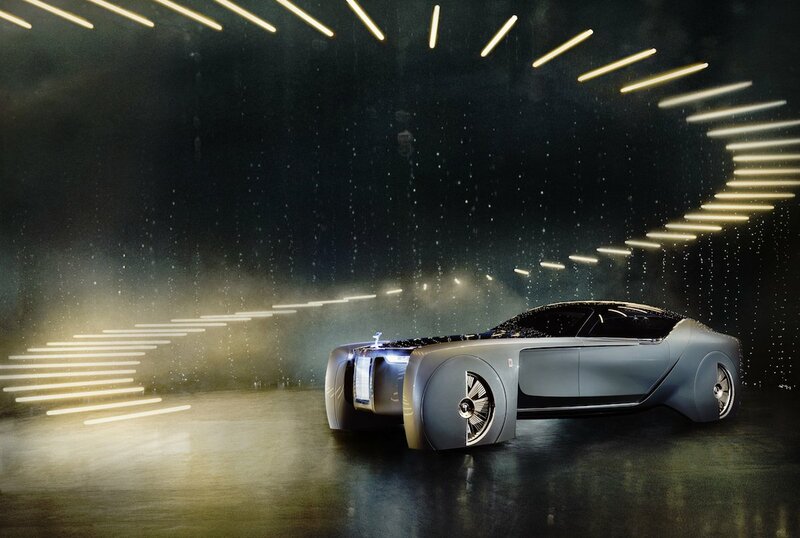 This exceptional beauty is part of Rolls-Royce vision of style, luxury and autonomous vehicle of the future. 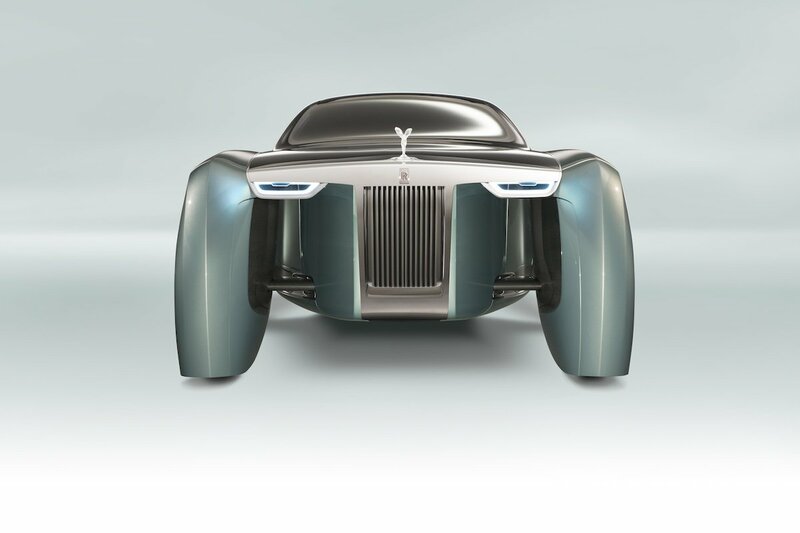 The car is over 19 feet long and consists of an emission-free powertrain, according to Rolls-Royce press release. The whole sense of spaciousness is quite breathtaking. 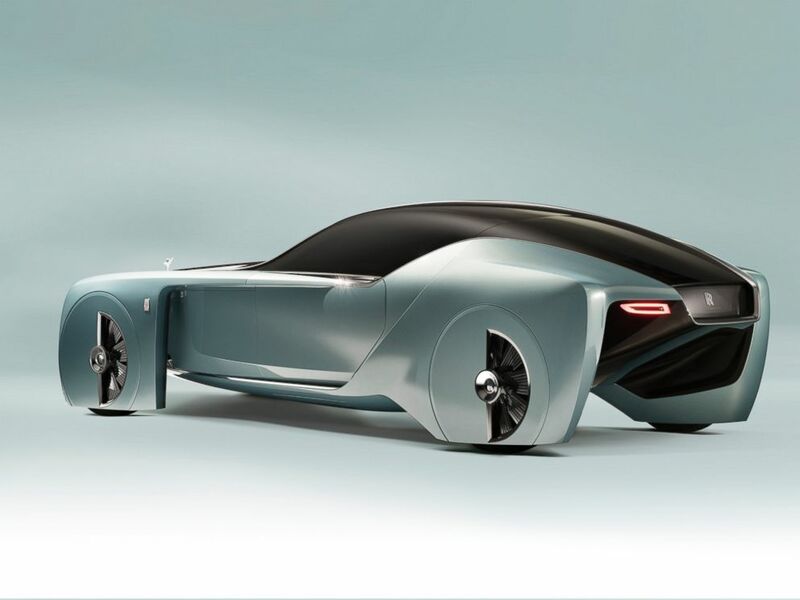 Being a driverless car, it does not require a steering wheel or a dashboard and is thus controlled by “Eleanor” – Rolls Royce’s artificially intelligent virtual assistant and chauffeur. 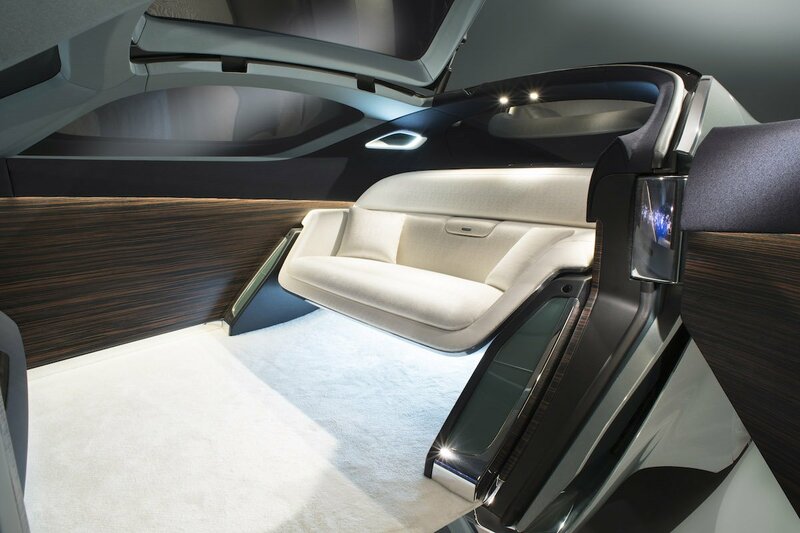 “This sense of space is accentuated as our passengers’ view from their seats is uninterrupted by a cockpit or steering wheel, which are now superfluous,” said the press release by Rolls Royce. The passenger seat shaped like a gorgeous sofa is a work of art on its own. 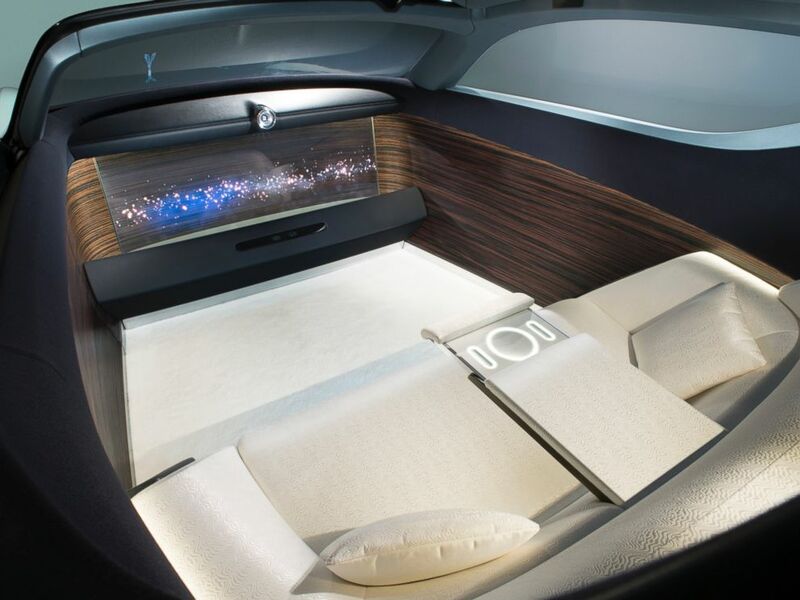 The sofa and the underlying part of the car look as if it is draped in silk with its eye-catching colour scheme. 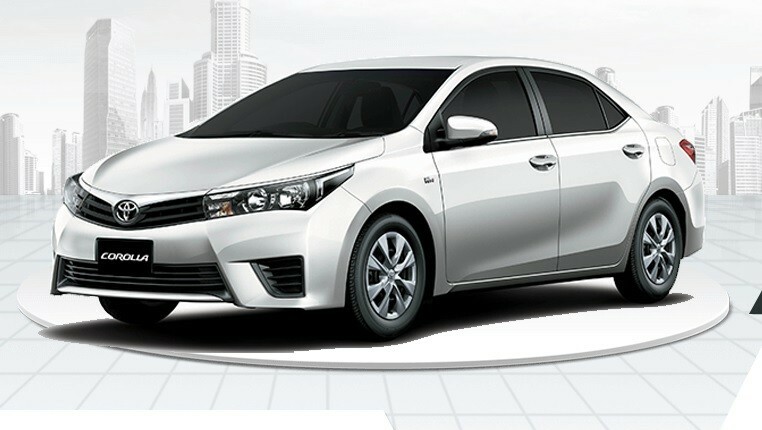 The car also features a movable panoramic roof that opens and closes everytime someone opens the door. 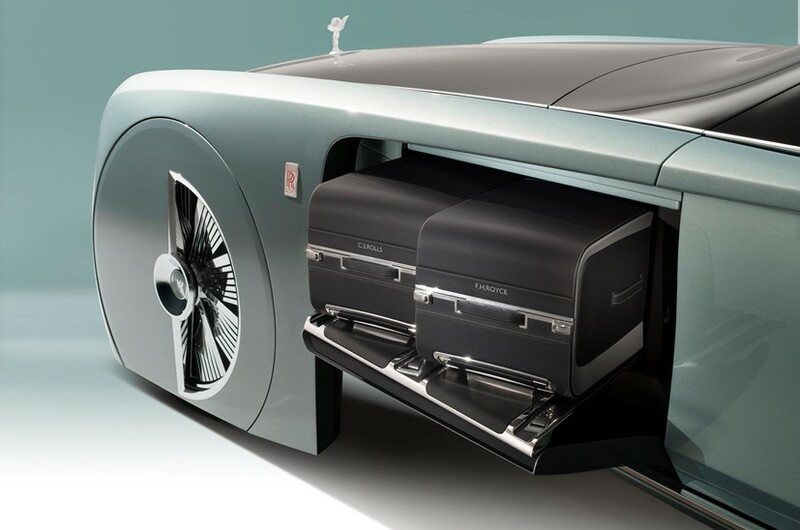 The car also houses a secret compartment storage for bespoke luggage, a surprise on it own. One thing is aspiring to notice about the car; it seems like it’s floating in mid-air! From whatever angle you view it from. The most exciting thing about the car? Eleanor! Which begs the question, what can the artificially intelligent system do except drive people around through its interface? 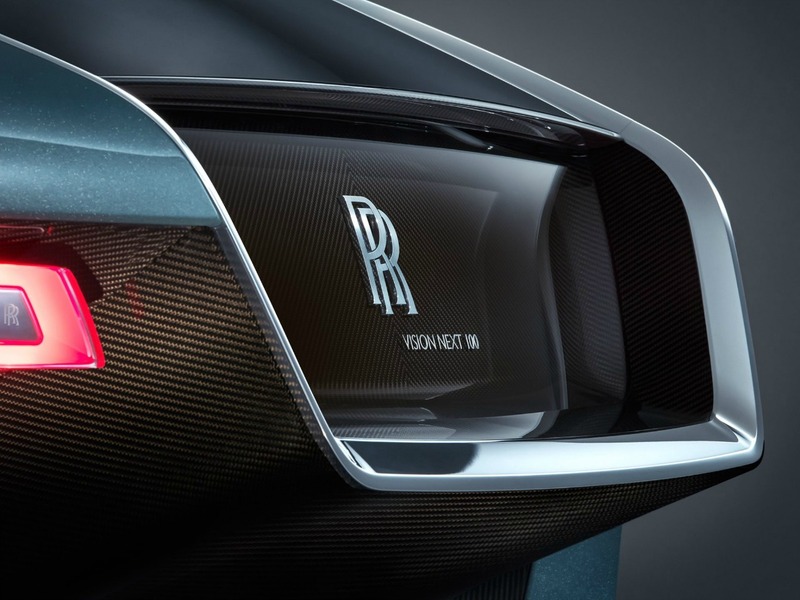 Rolls-Royce is yet to announce when the vehicle is set to hit the market, or more importantly how much it is expected to cost. 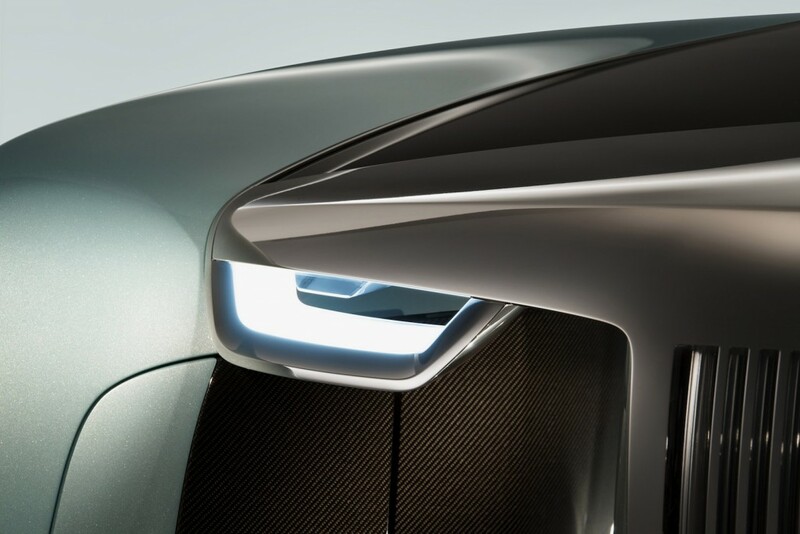 One thing is for sure; it is a breakthrough that Rolls Royce have been anxiously waiting for. 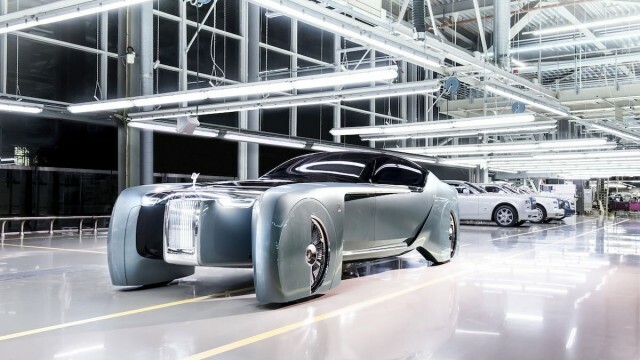 Take a look at this amazing 360-degree video which introduces the Rolls-Royce Vision Next 100 using the voice of Eleanor. I don’t know about you, but I for one sure can’t wait for the future.